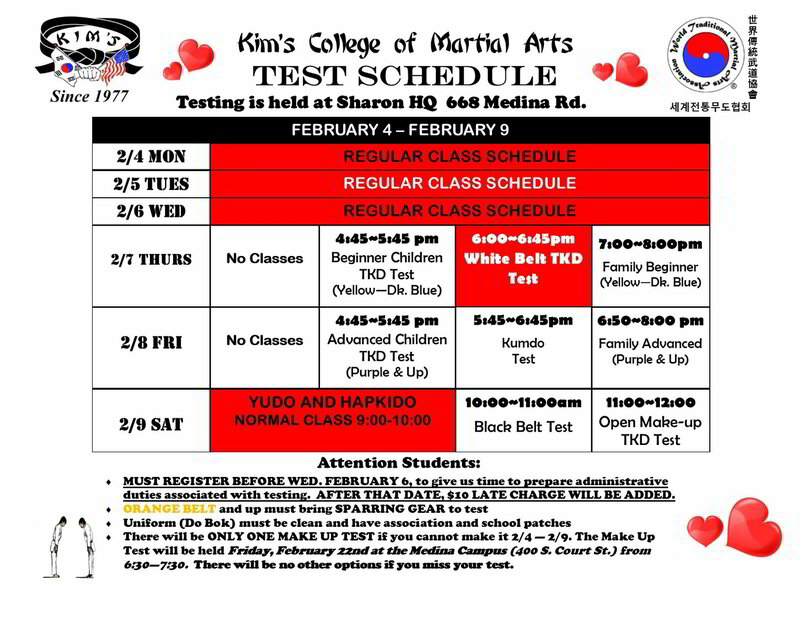 Our February Testing will be held at Sharon HQ, this week, from Thursday, February 7 - Saturday, February 9.  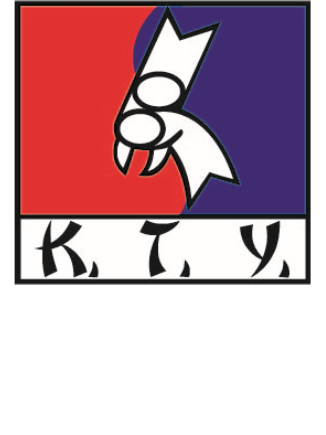 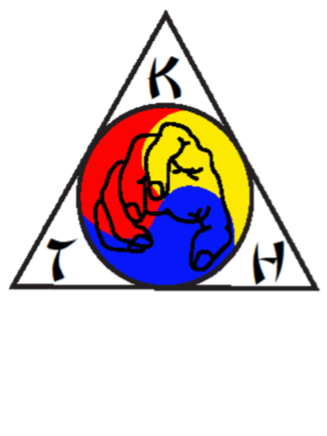 Saturday's Yudo and Hapkido class is still on at 9:00 - 10:00. 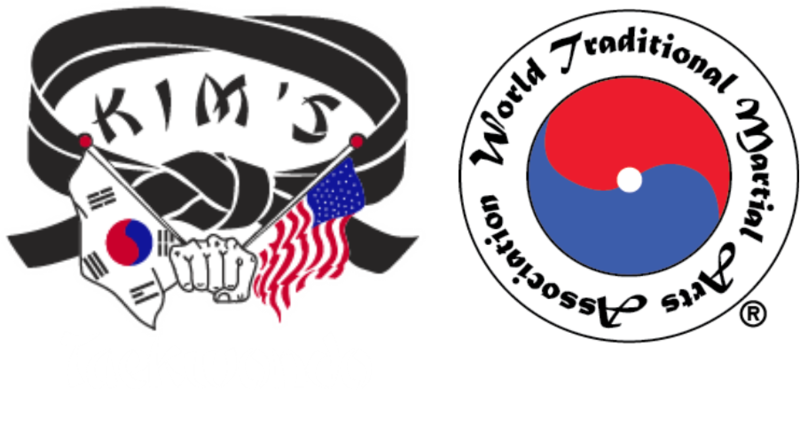 If you cannot make one of these testing times, there will be only one make up test, which will be held on Friday, February 22nd at the MEDINA CAMPUS (400 S. Court St.) from 6:30 - 7:30.